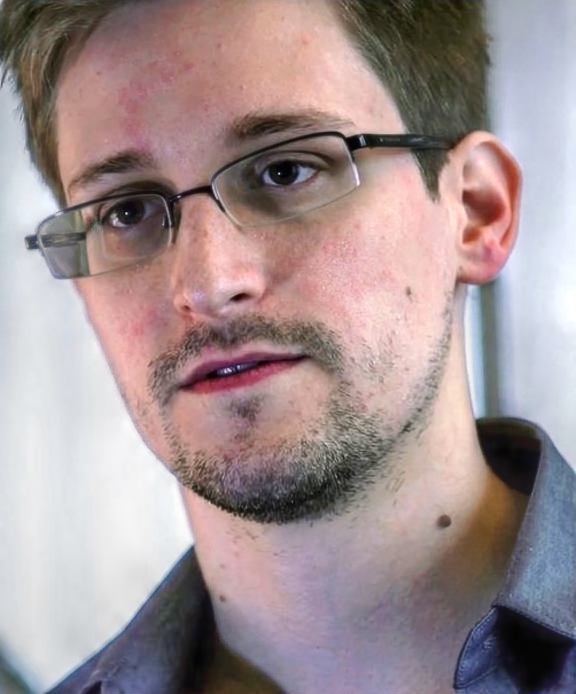 Edward Snowden became a household name when he leaked a series of explosive documents detailing the NSA’s PRISM program, which was allowed for warrantless surveillance of a vast amount of the internet. Email, chat, voip, social media, file transfers and other data usage – there are several companies providing this information, and the exact details of what data is available vary from company to company. The list of participating companies includes Microsoft, Yahoo, Google, Facebook, PalTalk, AOL, Skype, YouTube and Apple – and all these companies are willingly cooperating the the US government (and certain of its allies) to provide this data. The leaks were first reported in The Guardian and The Washington Post, but the world media was quick to pick up on the story, and further leaks were published by those two newspapers and others. Reaction was mixed: some saw Snowden as a hero, others as a traitor. The PRISM program continues largely unchanged by the revelations, although it is claimed that some terrorists have changed their communication patterns in attempts to evade it. Tagged 2013, Edward Snowden, Jun 6, NSA, Party at the NSA, Prism, The Guardian, The Washington Post, YACHT.